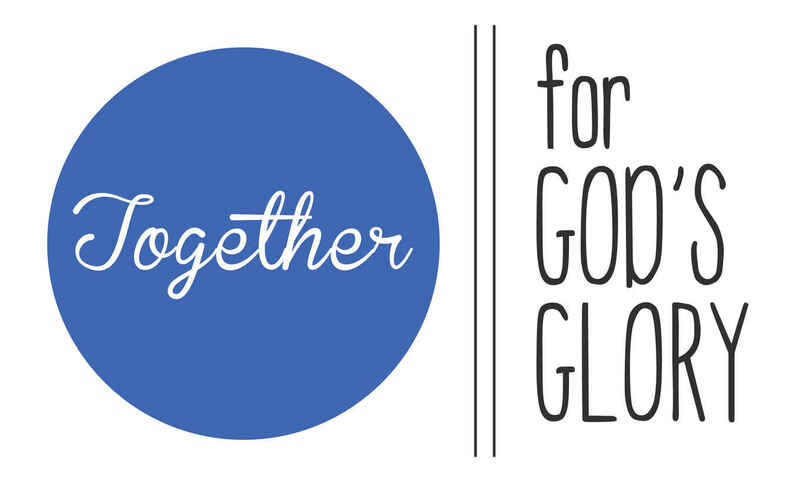 Together for God’s Glory! During the month of September, those who gathered with FBC Baton Rouge spent some time each week walking through the scriptures as we sought to learn the importance of church membership and all the ways we as Christians are called to join with a local body of believers to worship God and serve one another. I believe church membership is vitally important in the life of any man or woman who professes faith in Christ Jesus. Uniting with a local church is for our own good, as the church provides teaching, training, correction for our lives as well as providing a place for us to organize ourselves to serve our brothers and sisters in Christ and the larger community. The church consists of people from many different walks of life: rich, poor, young, old, parents, singles and children, all from different towns, states, and countries. There is nothing quite like the body of Christ. As the apostle Paul writes to the Corinthian church in 1 Corinthians 12, he is addressing a local church which has endured divisions over moral and theological issues. As he has sought to correct their thinking and behavior, Paul reminds the Corinthians that they are all members of one body; the body of Christ. Jesus died to makes us one (Ephesians 4:4-7), calling us all to work together (there’s that word again) with the gifts that God has given each of us for the advancement of the gospel. The church is not a collection of individuals who remain concerned about their own personal agendas; rather we are to all be concerned about the same things: loving God and loving one another for God’s glory (one body!). The church is the means which God has chosen to proclaim the gospel, making his church those who represent Jesus in the world. So the purpose of God’s church is to tell and show the world who Jesus really is and how he came to save sinners. The way that we represent Christ in this world is to meet together regularly, to study God’s Word, sing, pray, break bread, give, serve and challenge one another together, as we are sent out into the world to live as Christ lived and share with others the love of God (Acts 2:42-47). In light of this glorious purpose as one body united under the covenant with Christ, Paul tells the Corinthians that everyone who is a professing, covenant member of God’s church (Ephesians 2:11-22) is essentially dependent upon one another as we all depend on God to sanctify us by his power (1 Thessalonians 5:23-24). Church unity transcends age, ethnicity, language, background, social status, financial success, educational achievement, and chosen occupation. There is no other place like the church, and there is no other place like OUR church. By no means have we arrived. There are still many areas of weakness and growth that we must seek to address. After nearly 140 years, FBC Baton Rouge still has much growing to do. This growth comes by confession and repentance of our sin, genuine prayer, faithful obedience to God’s Word, committed discipleship, and service to one another and to our community. But I am so very grateful that I have the privilege to serve and lead a church congregation that appreciates the uniqueness of God’s church. I love that so many of the members of FBC BR are genuinely concerned about the health and witness of their church, and I know that they are committed to do whatever it takes to see our church family grow into a healthy body of Christ followers. When I am asked by other pastors, “How are things going at FBC?” I always respond, “God has been good to us. He is making us a healthy church, little by little, all for his glory.” We truly are one body. May God give us the grace each day to be that united, representative of Christ in the world. Remember who you were before Jesus saved you and recognize who you are today BECAUSE Jesus saved you. We are no longer aliens, but we are now identified as God’s people, united together as one body under Christ. We are truly a family.